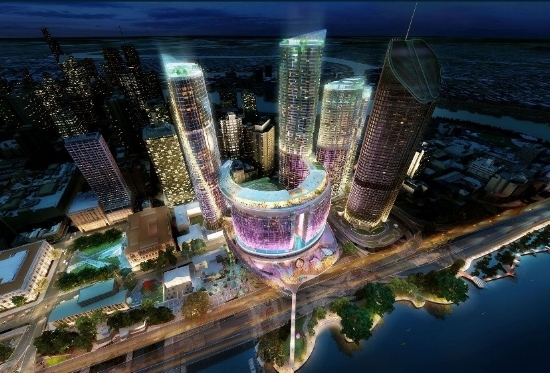 There are significant development projects underway or on the horizon in Brisbane. Each of these will bring a unique quality to the city, and all are projected to be up and running by 2022. Reconnecting the beautiful Brisbane River with defining parts of the CBD such as the Queen Street Mall and Botanic Gardens; Queen’s Wharf is undergoing major re-development. An Integrated Resort Development, which will be operational by 2022, will create more than 2,000 construction jobs and 8,000 ongoing employment opportunities. 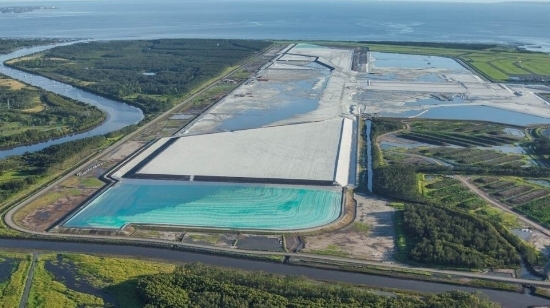 Brisbane Airport Australia is on the way to delivering a New Parallel Runway Project (NPR) – the country’s best runway system yet. The development will cost approx. $3.8 billion, and is considered the biggest aviation project in Australia. The runway’s pavement will be 3.3km long, 60m wide and will have 12km of taxiways. It will also create 2,700 construction jobs to complete by 2020. Located at 300 George Street, Brisbane Quarter is the city’s first integrated world-class mixed-use precinct. 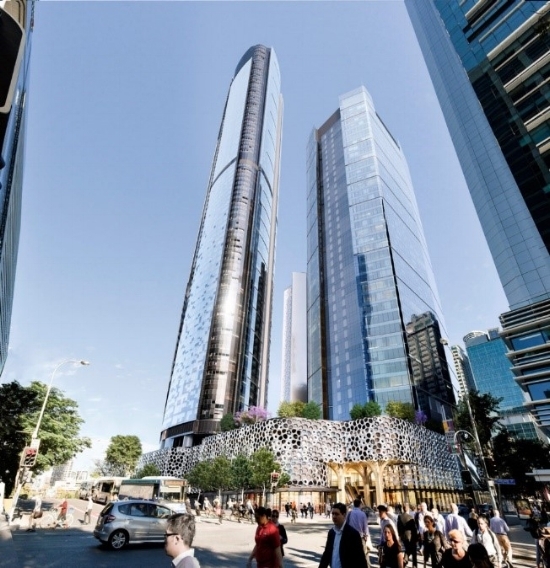 It encompasses a complete city block with views of the Brisbane River, and will include Australia’s first purpose-built “W” hotel, two levels of riverside dining, a 40 storey office tower as well as an 82 storey luxury residential apartment building. Brisbane Quarter will feature a major food and beverage precinct with alfresco dining overlooking the Brisbane River. It will include some of the city’s most exciting bars and restaurants, as well as spa facilities and a rooftop park land. 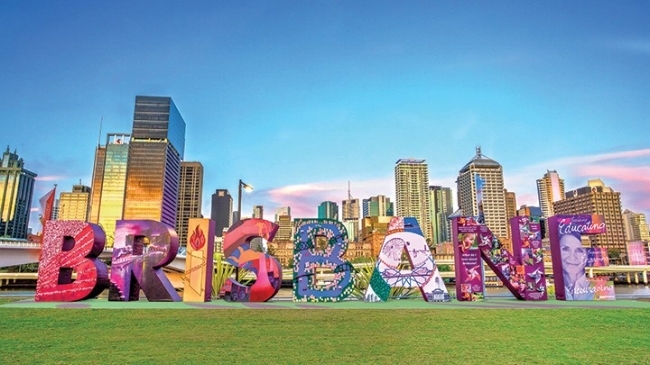 This highly-anticipated precinct will be a star attraction for interstate and international guests and pave the way for Brisbane to be considered a major player in Australia’s conference and events market. The Brisbane Metro was a commitment by Brisbane City Council to provide a reliable high-frequency transport system that would reduce CBD bus congestion and cut travel times. Whilst it is still in its early stages, the development is set to remove up to 200 buses per hour in the morning from Victoria Bridge, and effectively utilise sections of the South East and Inner Northern Busways. Once complete, the metro will be able to carry up to 30,000 passengers per hour and will run every two minutes; thus providing seven kilometers of reliable, safe, and quick travel for locals. The addition of these major developments conclusively tells us that Brisbane is set to reach new heights in the near future. At Calla Property, we know the importance of selecting the right location when it comes to investing in property. We consider factors such as economics, employment, supply and demand, population and demographics, and infrastructure investment. Contact us today to find out more about our Brisbane developments on offer and let us help you start Building Your Dreams today. Call us on 02 9016 2852 or book a Discovery Session HERE.